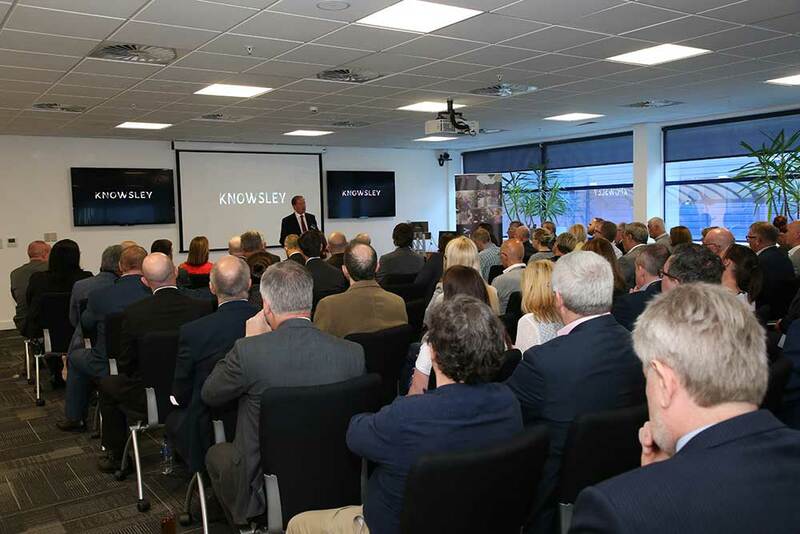 With 37 housing sites currently under construction, Knowsley is well on target to reach its aim of creating more than 8,000 new homes by 2028. 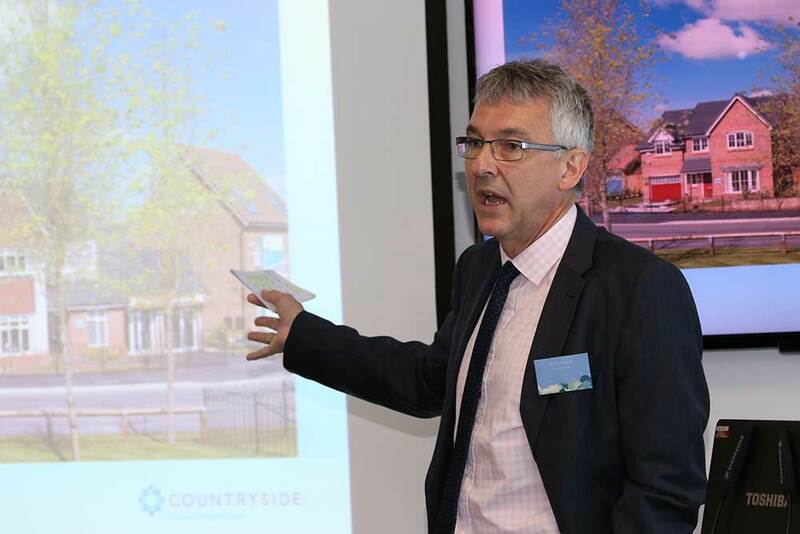 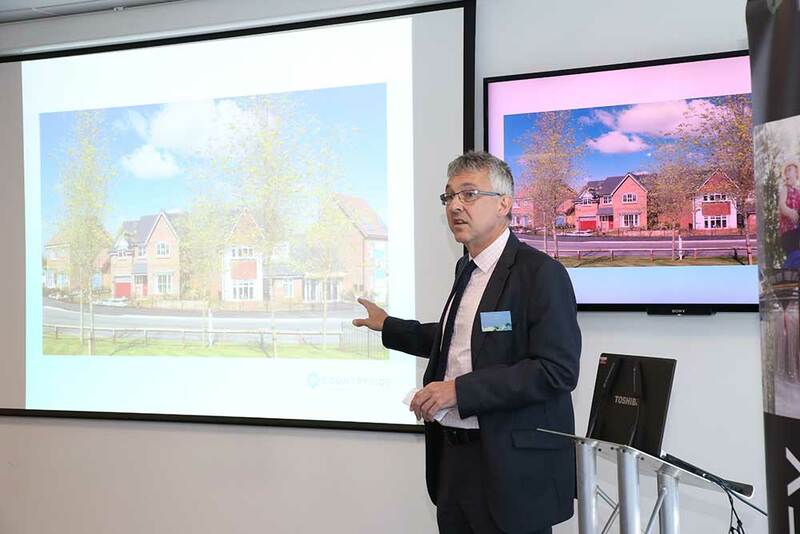 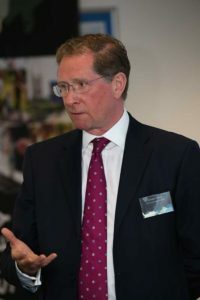 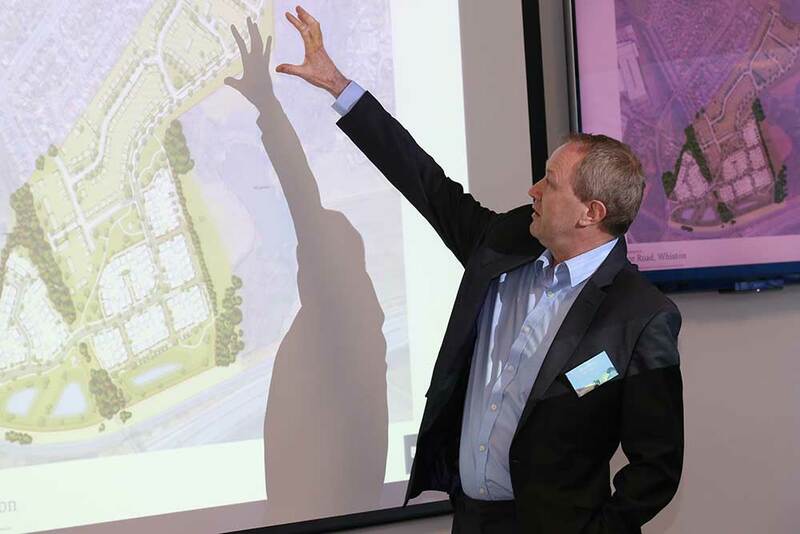 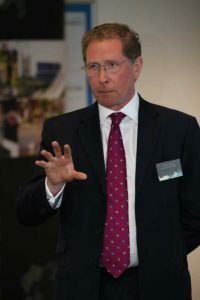 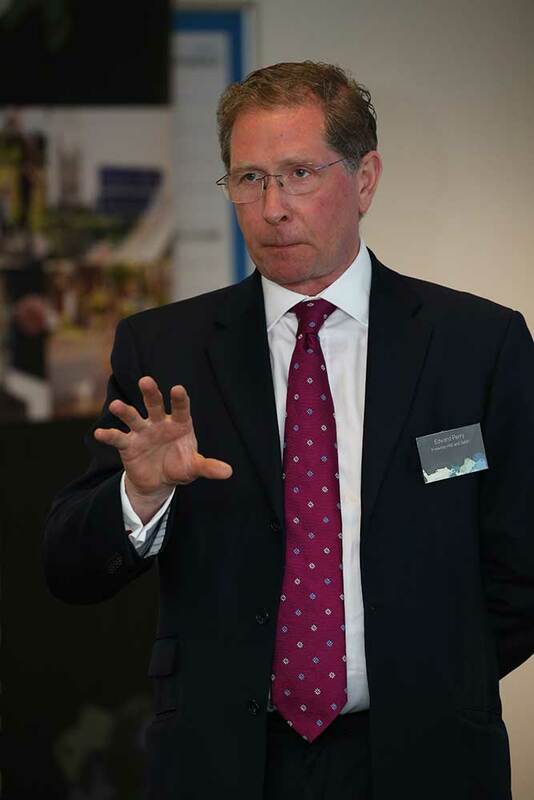 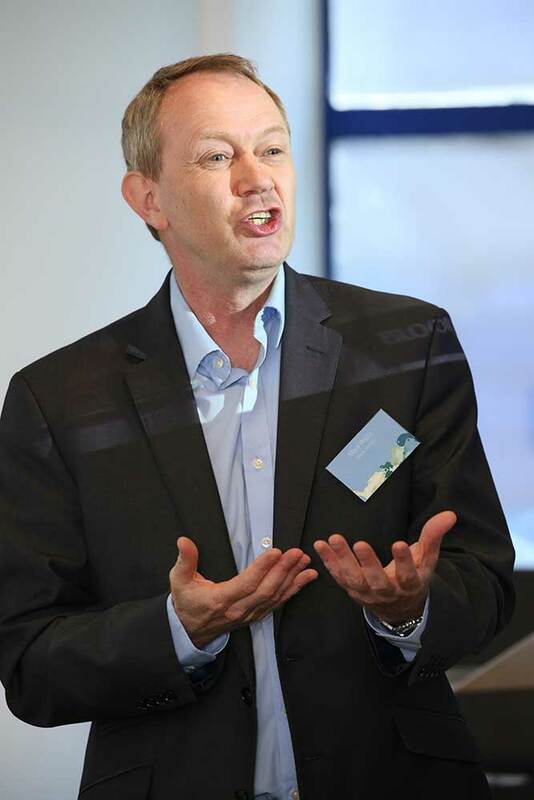 Knowsley Ambassadors had the opportunity to hear from two major players in the housing market in Knowsley currently – Ian Simpson, Land Director at Countryside Properties and Mark Waite, Planning Director at Bloor Homes. 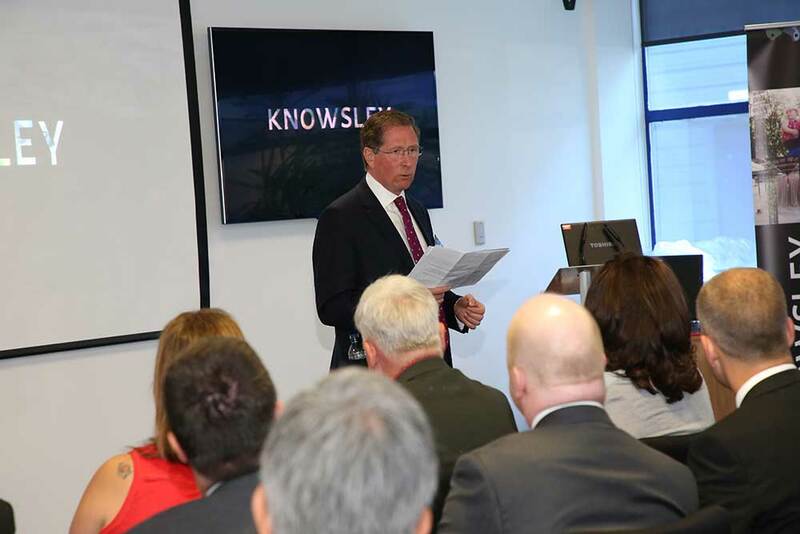 Ian and Mark shared their perspectives of Knowsley the place – its appeal to them as investors and to homebuyers. 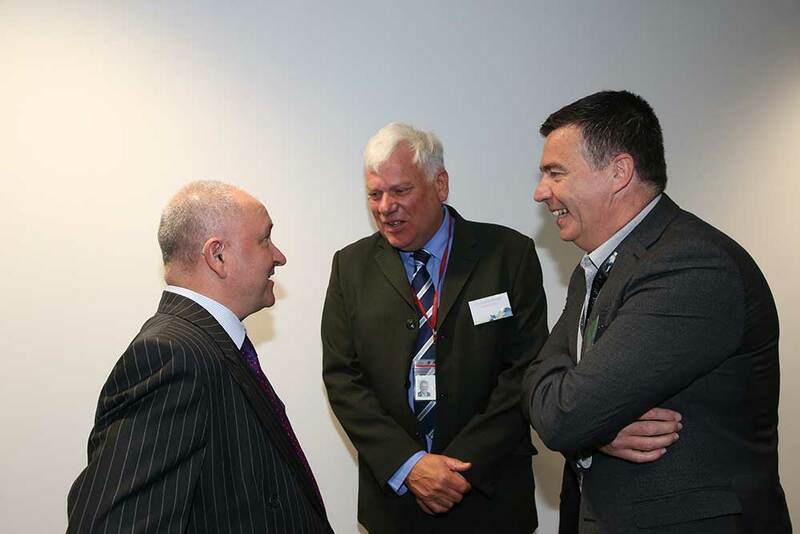 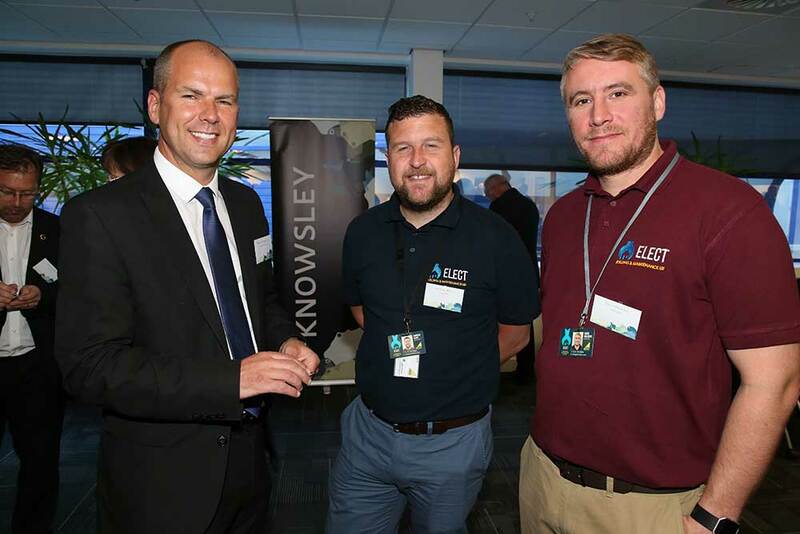 Ian and Mark also talked about their experience of working here and helping to shape the future of Knowsley. 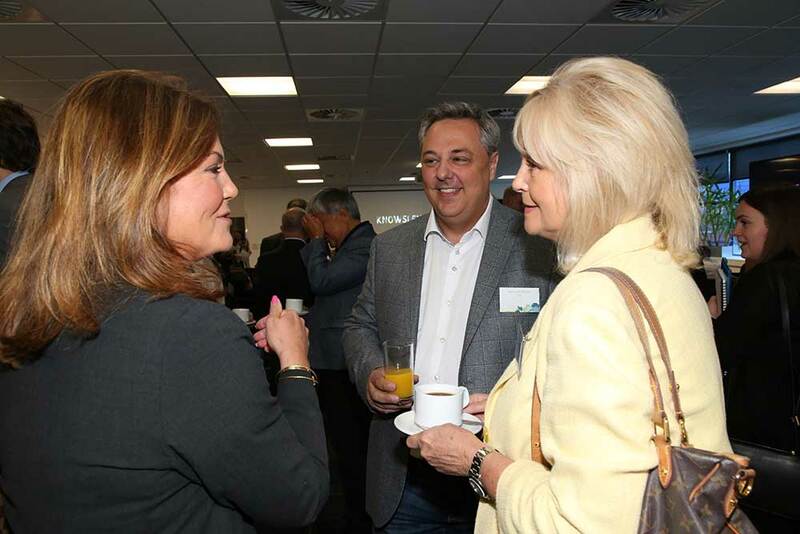 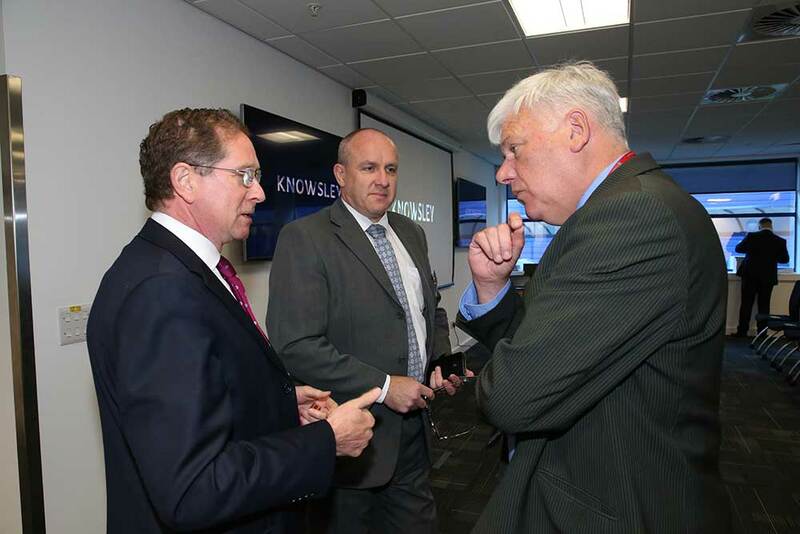 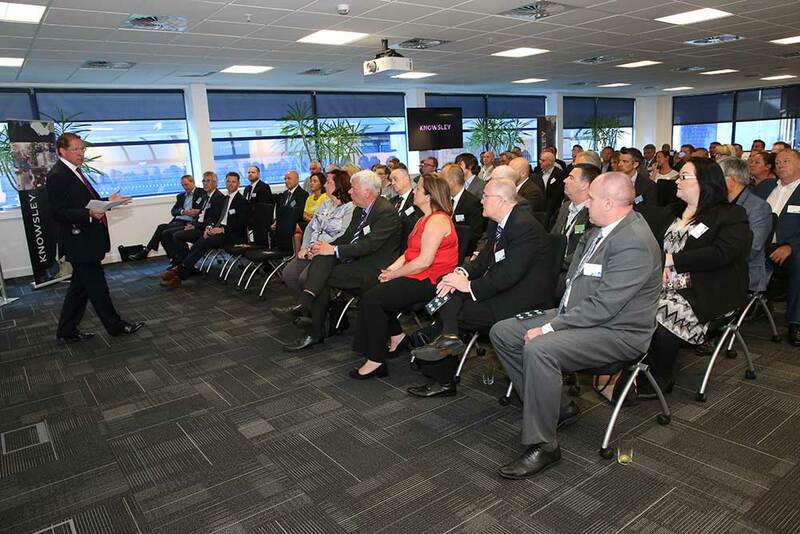 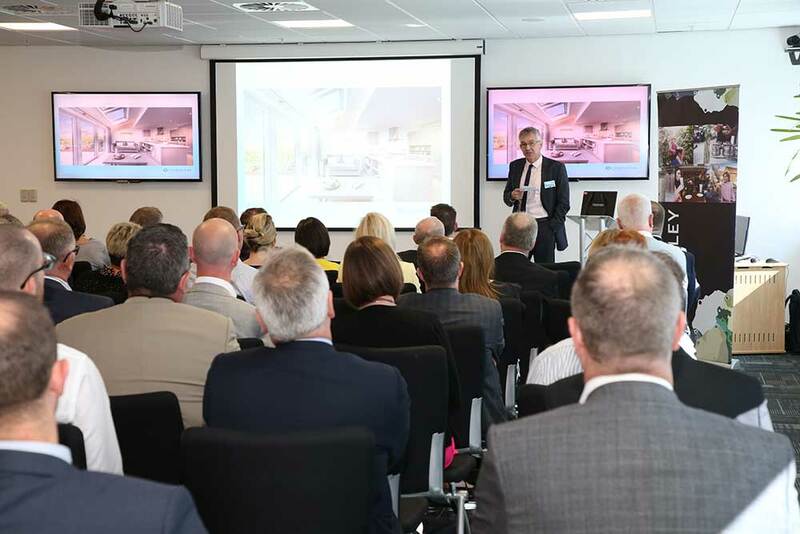 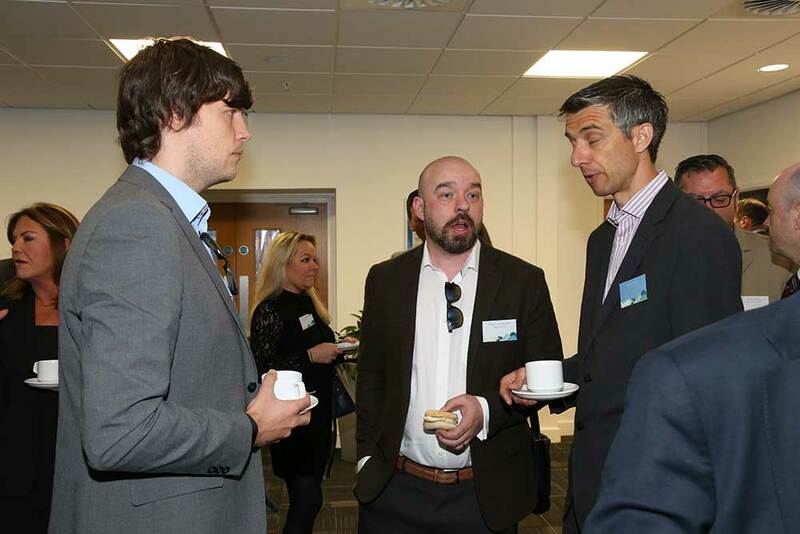 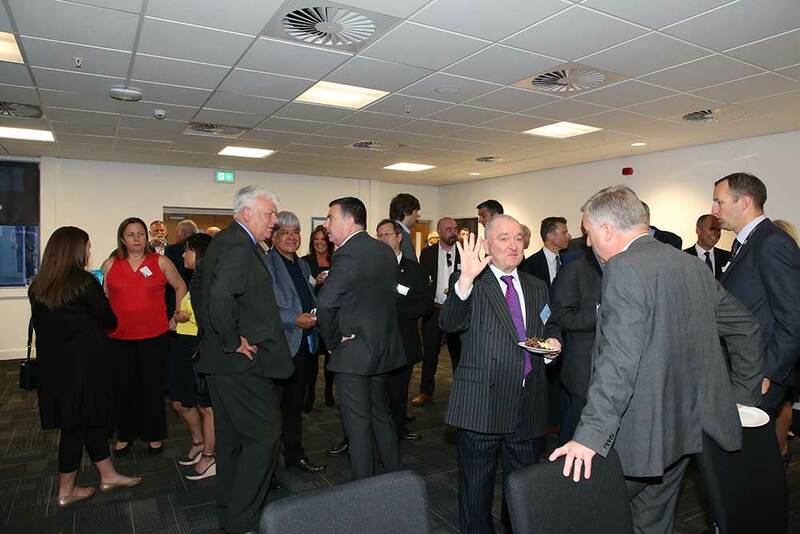 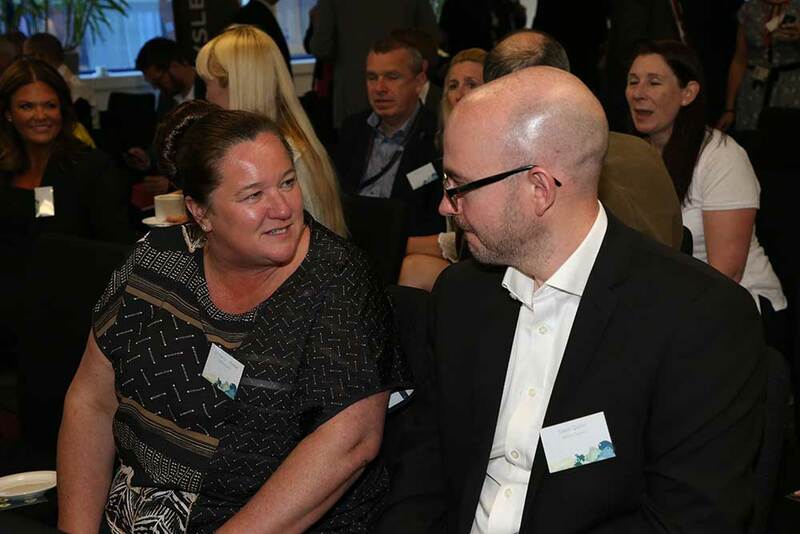 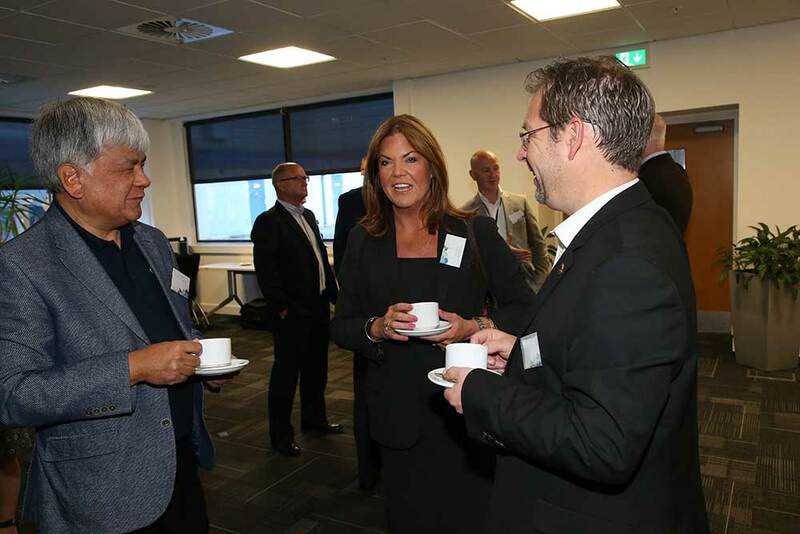 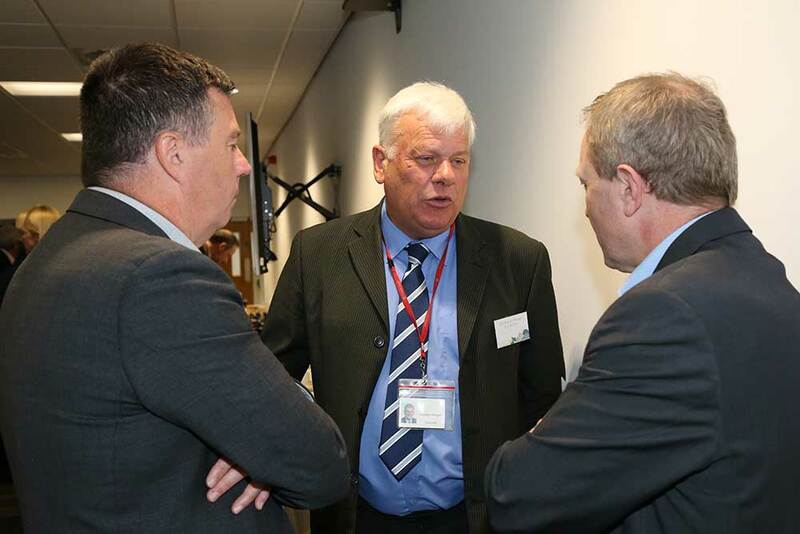 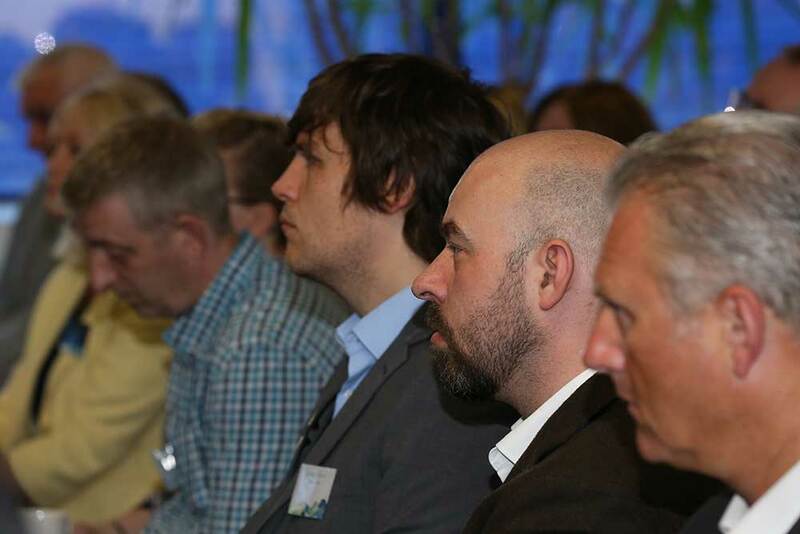 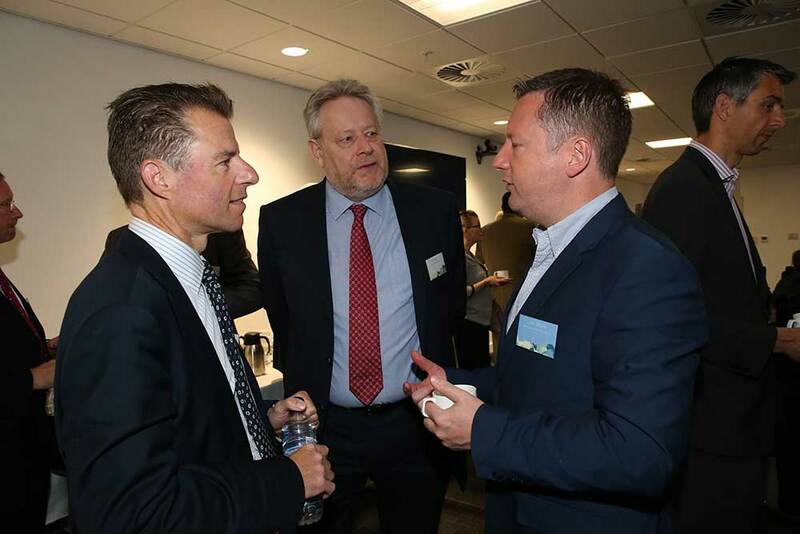 There was also a chance for Ambassadors to connect with these key players, and other housebuilders who attended, to find out more and discuss potential business opportunities created by the buoyant housing market in Knowsley.